border, stood a farmhouse, where a Dutchman was farming. under his wood-stack to be able to desert in doing so. By accident they were discovered by other German soldiers there. 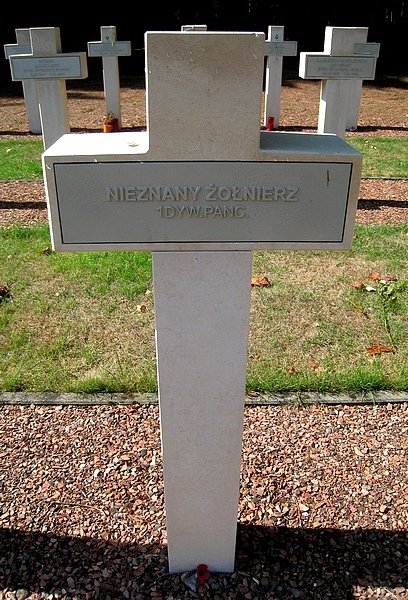 own graves in a dike.